“I first joined BorrowMyDoggy in 2012, while I was studying at university in Bath. Coming from a small town in the Yorkshire Dales, I found myself desperate to get out of the city and back into the countryside, and borrowing a dog made for the perfect excuse to get out and about, and get some much-needed exercise, too! When I finished university, I was paired up with Toby and his owners. I have spent the past year adventuring with him at least once a week – he has become a fully fledged honorary member of our family and we have made good friends in his owners, too! As a long term sufferer of anxiety, I have also benefited hugely from having a reason to get out into the countryside on a more regular basis, as well as having a loyal little furry friend to accompany me! 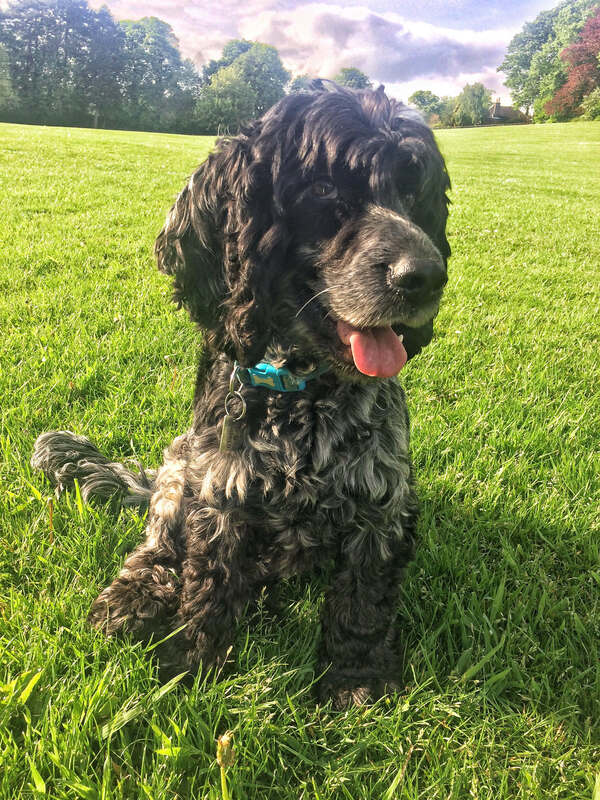 Thank you BorrowMyDoggy – Toby’s borrower, Bethan, from Yorkshire.